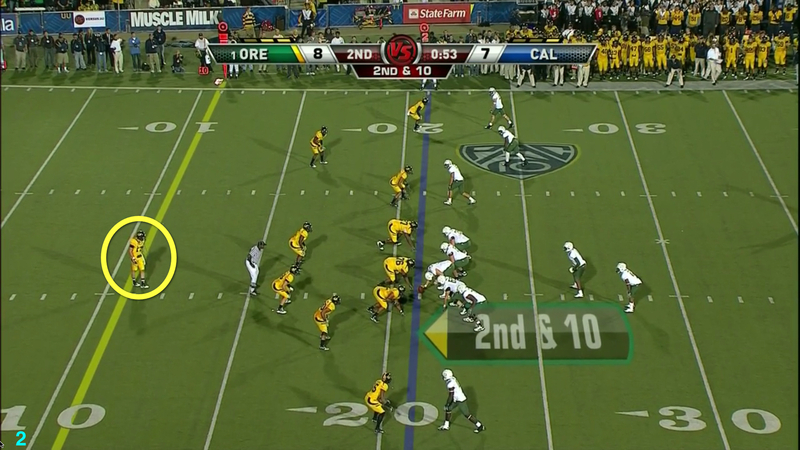 We outlined game plan strategies that Oregon’s Coach Chip Kelly sprung on the Pac-12 in 2010 in the last two videos. Now we relish looking at what the Wizard created in Game Plans this last season of 2011, and the theme is heavy on “Surprise.” One of the joys of parenthood is hearing a snarky teenager who might just imply that you are clueless when referred to as a “Gomer”. (Not me!) Yet the favorite expression of the lovable Marine Private from television of long ago might have gleeful application to the third major element of the Chip Kelly Game Plans of 2011. These are game plans that NOBODY saw coming, thus the entertainment factor of Oregon football continues to multiply in the offseason!